Home News Hungarian Antisemitism: Real, Imagined or Exaggerated? Hungarian Antisemitism: Real, Imagined or Exaggerated? Hungary and the Jewish people have an intense history, but should our past determine our future? 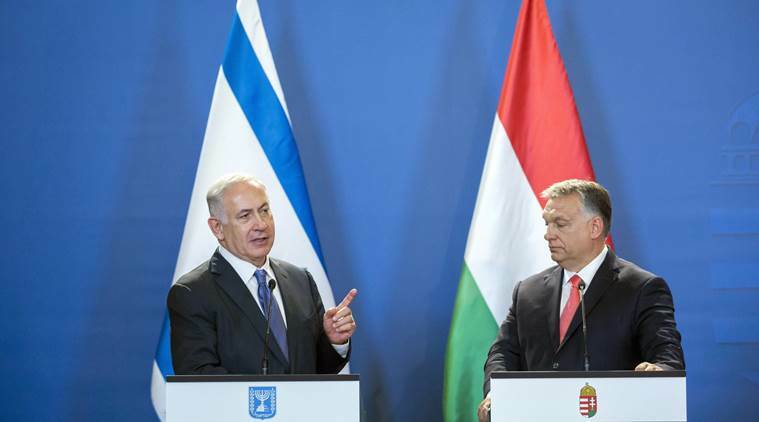 Just a few days before Hungarian PM Viktor Orbán’s first official visit to Israel, the media is already speculating. Orbán is called controversial, despotic, far-right, and often even, antisemitic. And yet, Hungary is undoubtedly a haven for Jews in Europe. What’s more, Hungary is one of the few countries that isn’t shying away from going against the mainstream anti-Israel engagements, and stands with Israel on the international scene. Be it in Brussels at the EU or in New York City at the UN, Hungary’s voice is heard when it rejects anti-Israeli or anti-Jewish policy proposals. It isn’t easy to normalize the relationship between people, especially not when generations grew up with prejudices towards each other. Statistics assessing the level of antisemitic feelings are frequently published, but the question remains: Are they really projecting a reality? Is antisemitism the same in Hungary as it is in France? Can we or should we distinguish between different types of antisemitism? Antisemitism is unacceptable in any forms. However, as history has shown us over and over again, the idea of eliminating antisemitism entirely is a Utopian view. 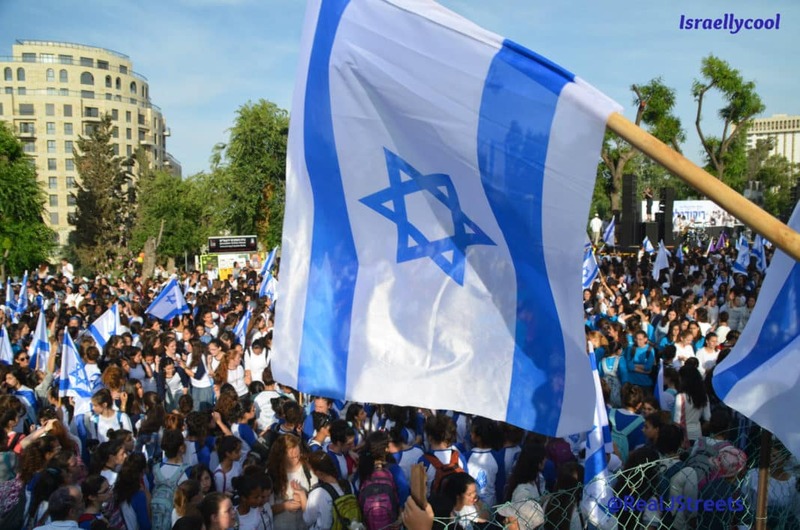 Therefore, the aim of any country should be to reduce anti-semitism to the minimum, to make sure that their Jewish communities can live safely, without fearing both physical and emotional attacks. When assessing Europe at large, Hungary, despite the quick and reflexive labels, is not the hotbed of antisemitism. In a rare and recent talk, Barnabas Turai – representing a left-leaning Hungarian media outlet – sat down with the Israeli Ambassador to Hungary, Yossi Amrani. “As an Israeli, I am quite thankful for Hungary for its support of Israel. You as a Hungarian can be proud of the moral support, the leadership, the courage your government, your diplomats are showing in different international arenas,” said Ambassador Amrni. In another recent survey – by an openly left-wing professor – András Kovács reported that the Hungarian Jews greatly overrate the level of antisemitism in Hungary in relation to the actual atrocities. And this is underlined by the fresh TEV (Jewish community’s watchdog on antisemitism) statistics as well. The report shows that the number of verbal or physical attacks against Jews is not only dramatically decreasing in comparison to the 1990s in Hungary but when compared to the European statistics, Hungary also shows encouragingly low numbers when benchmarked against similarly populated Western European countries. Physical attacks on Jews in Hungary are almost nonexistent, regardless of how the media attempts to project Hungary. The Orbán government has a zero-tolerance policy on antisemitism and, as opposed to countries like the UK, Hungary’s educational curriculum places a heavy emphasize on Holocaust education. “What do we have in Hungary? More than a quarter of a million Israeli tourists travelling here, and they are safe. You have the largest Jewish community in Central Europe; my information is that they feel safe as well. And you have the rebirth of Jewish life in this country, with an investment in hospitals, in the renovation of synagogues, in Jewish culture. This means respect; this means integration and a certain reverence for Jewish culture. Undoubtedly, there will always be people in any country who will project antisemitic traits. But should we judge a nation based on its minority? Or can we start acknowledging the shift that is happening in Hungary and, with that, set a new direction and a new future to two peoples whose futures should not be determined by their past? This article is a result of information exchange between a group of Hungarian non-Jewish and Jewish journalists who devote their time to normalize the relationship between the two countries by ensuring unbiased media coverage. Virag is a digital communications strategist and personal branding consultant, who is helping individuals and brand owners building a successful online media presence that is authentic, sustainable, and recognizable. She is also a loud pro-Israel advocate, the founder of Almost Jewish, a pro-Israel movement that aims to change the stereotypes about Israel and the Jewish people one day at a time. Currently a Judaism graduate student at Touro College in Manhattan.